Yay for weekends! The perfect time for lounging around. Cookie will be very comfortable in these Lazy Days Shoes. 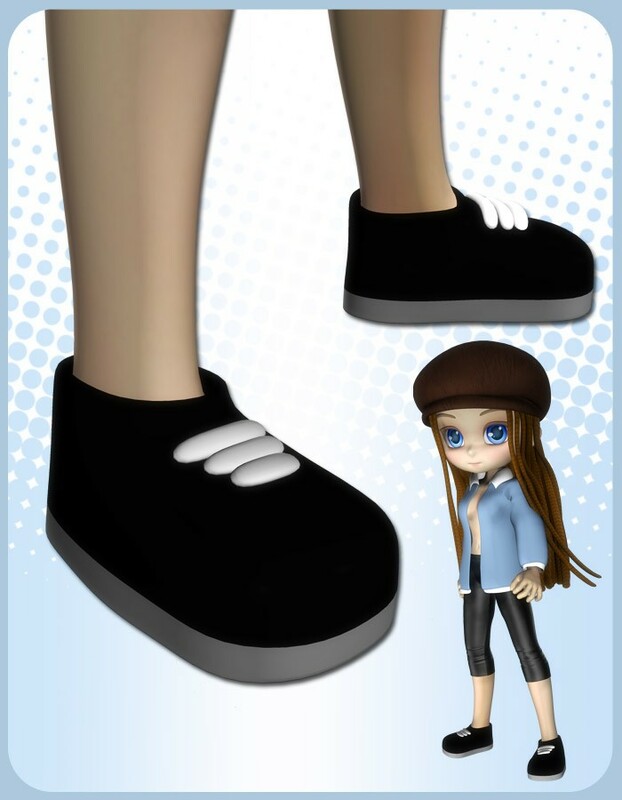 This outfit comes with stylish black and white shoes.